Boca Lago is a 55+ community located in beautiful Boca Raton, Florida. Active adults can enjoy lush tropical landscaping in this well-established community of 1,696 residences, which are available on a resale-only basis. Boca Lago is divided into eight subdivisions made up of condos, villas, and townhomes that have golf course, greenery or lake views. Homeowners maintain an active lifestyle in Boca Lago with a great lineup of amenities and activities that keep their social calendar full all year long. Boca Lago is located along Lyons Road between Palmetto Park Road and Glades Road in Palm Beach County. Residents of Boca Lago are never too far for everyday necessities and recreational options. 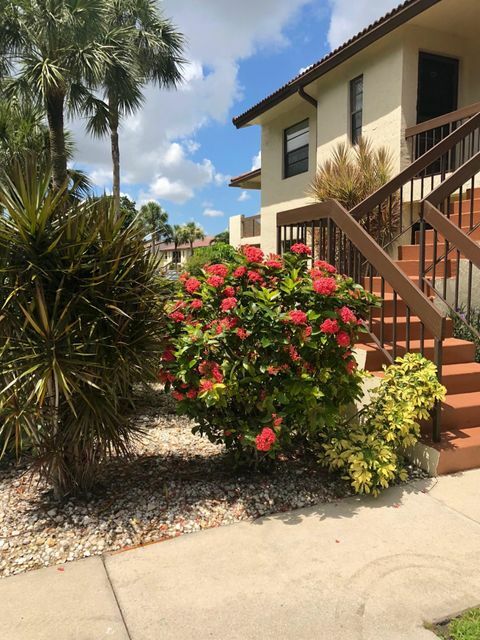 The community is close to major roads, shopping, restaurants, parks, beaches, and other attractions as well as easy access to two international airports. Find homes in Boca Lago Boca Raton, FL. Click on More Info link or listing photo for property details. If you would like to expand your search criteria, try using our Advanced Search.